"Why a cover is better than the others? 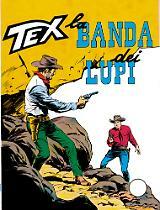 Maybe because that day, the hand was happier..."
October, 1958: "La Mano Rossa" hits the stands. 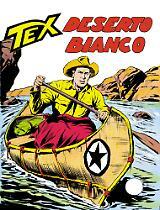 It is the first issue of Tex Gigante, Sergio Bonelli Editore's flagship. 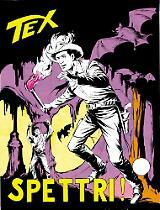 A comic born as a strip in 1948 and grown in time into a success without comparison and a cultural phenomenon. 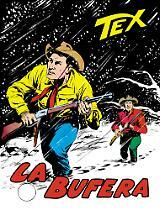 Just as we celebrates 70 years of the character's editorial life, here is this book in three tomes (the first: from 1958 to 1980) that presents the complete repertoire of the series' covers. An illustrated history of a modern myth, but also a road full of curious stories and anecdotes.